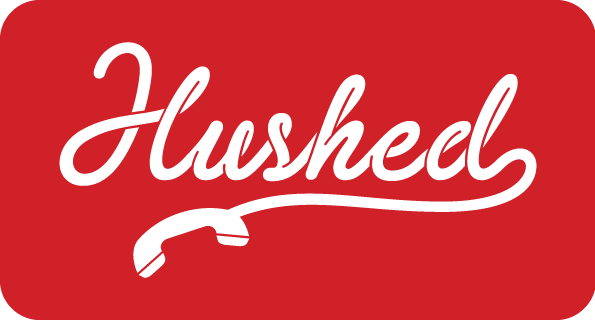 Hushed is the best private phone number app for ANY occasion when you need a different number to call and text with. Hushed only uses your device's WiFi/data connection which means you don't need a real phone number, SIM card, or even wireless plan (*data charges may apply). ✔ ADD A SECOND PHONE NUMBER! Get local numbers from over 60+ countries, make private calls, send anonymous texts, hide your caller id with another phone number, or even manage multiple lines for your personal or business life. Make calls and send texts to other traditional phone numbers just like you normally would! ✔ EASY SIGN UP & FREE TRIAL! It's easy and risk-free to try Hushed. No contracts, no hassles, and signing up doesn’t require verification. All new users get to claim a FREE 3-Day trial number! Select a U.S. or Canadian number that includes 20 SMS messages or 20 minutes of talk time at NO COST! ✔ DOWNLOAD HUSHED NOW! Stay anonymous, keep convos completely private, and burn numbers once you’re done with them. Leave no trace behind. Hushed is available for both iOS and Android - click one of the download links below to get started and try out your new free second phone number! Connection - Where does Hushed work? Do I need a WiFi/Data connection? Compatible Devices - What devices and operating systems does Hushed work on? Sign Up - How do I create an account on Hushed? Multiple Devices - Can I use Hushed on more than one device?